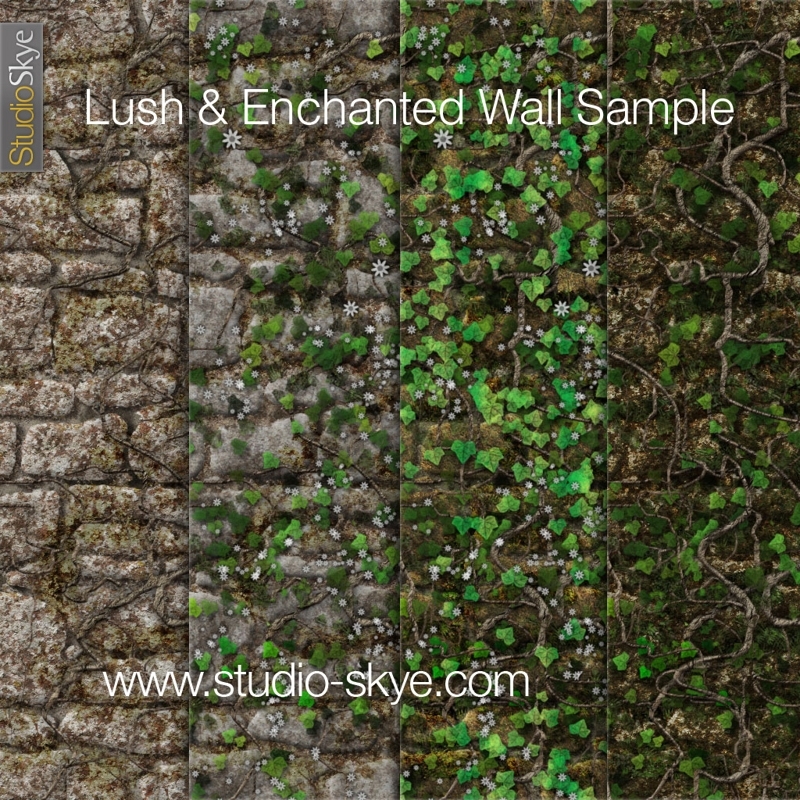 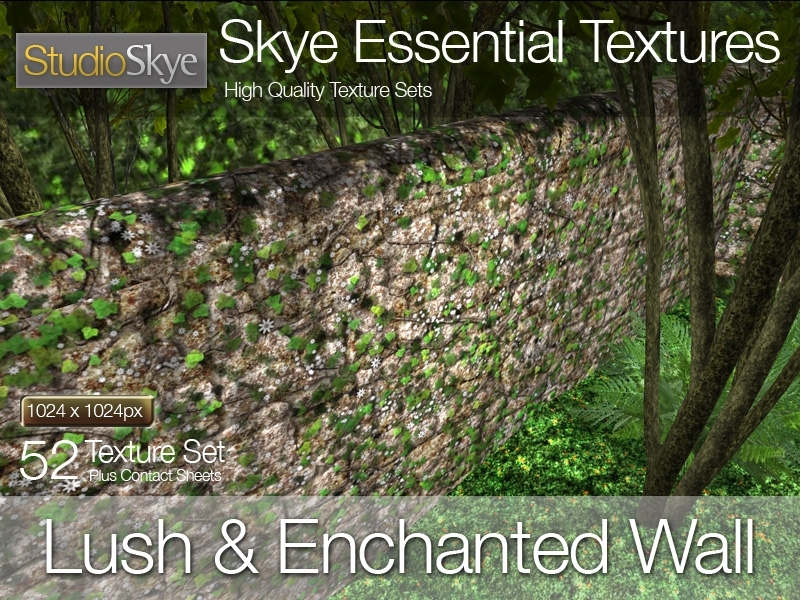 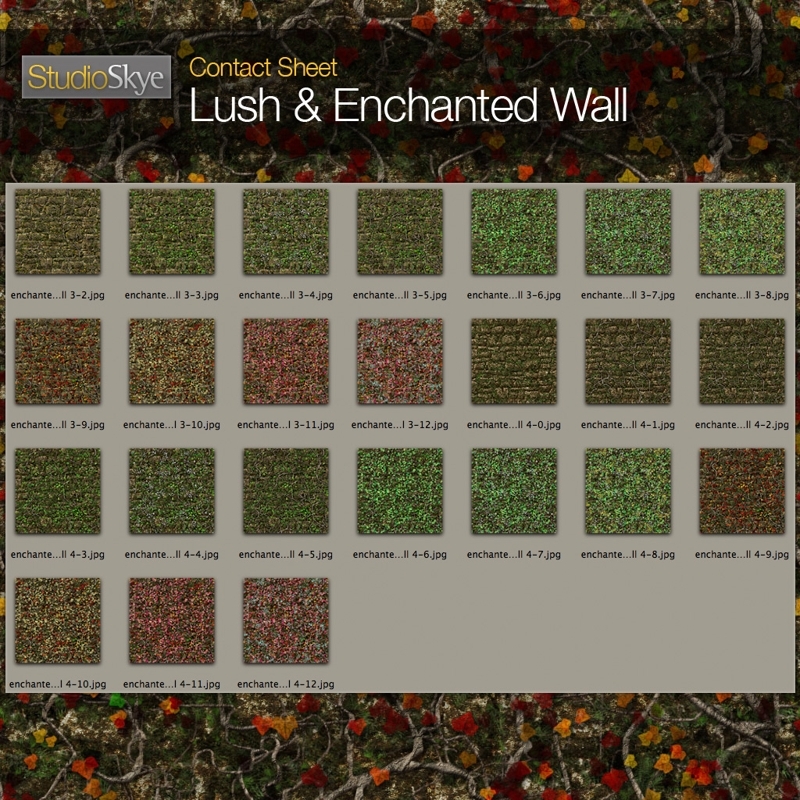 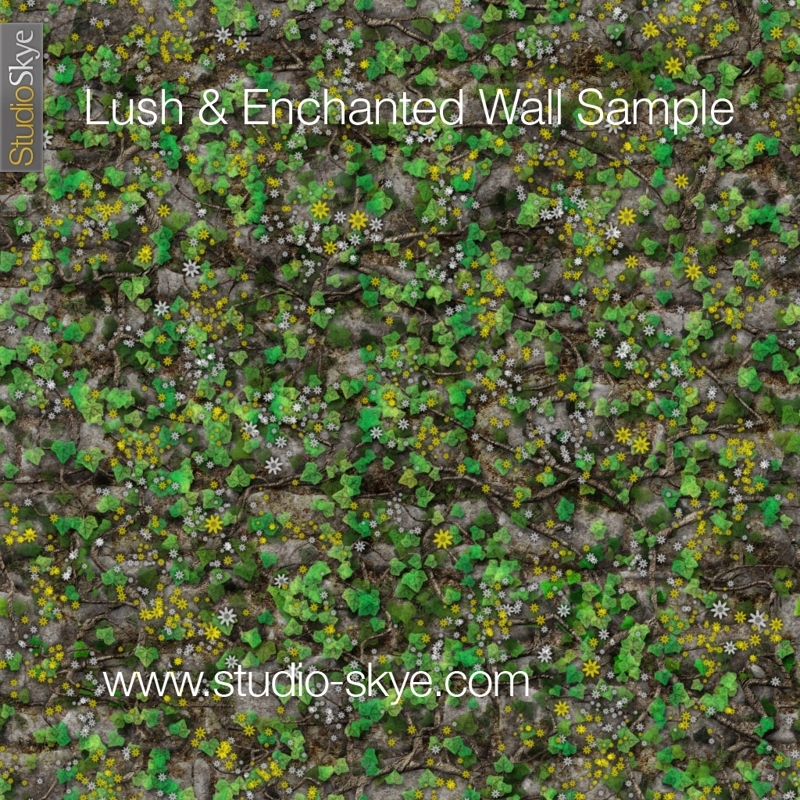 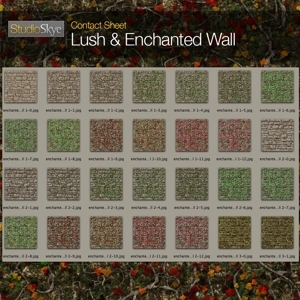 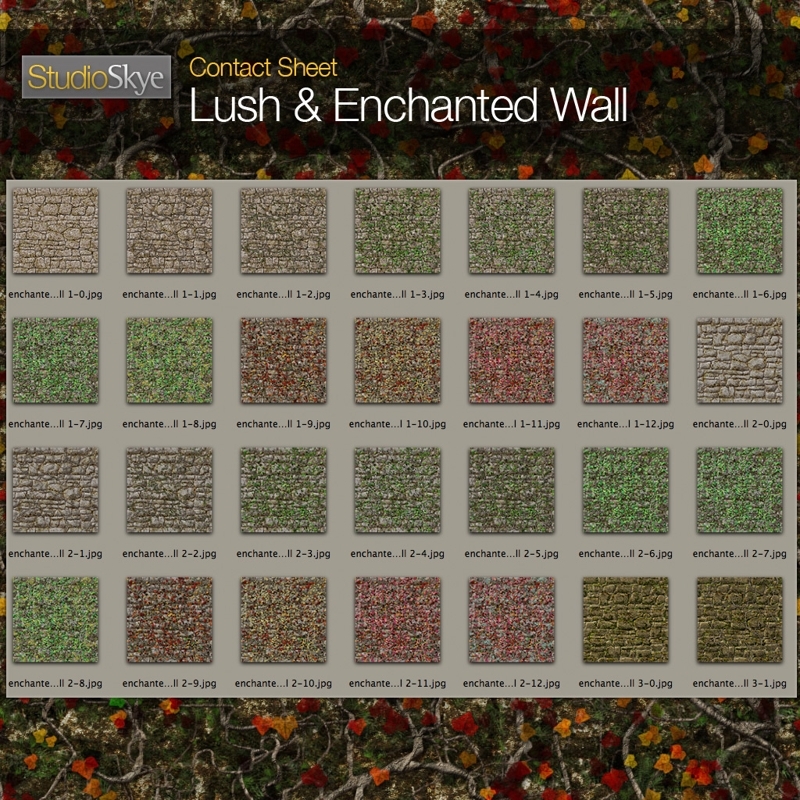 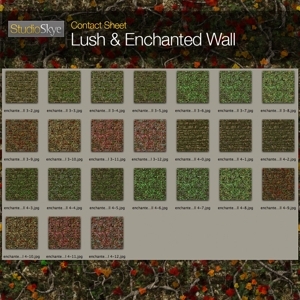 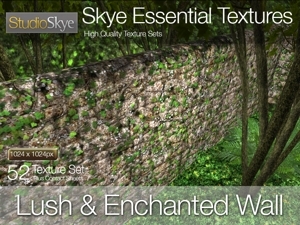 This is a collection of 52 ancient stone wall textures designed to stand alone or compliment my Lush & Enchanted Terrain texture set. 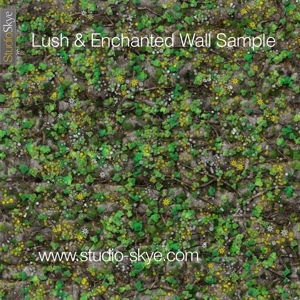 There are a range of stone bases progressively covered by an overgrown tangle of ivy roots, leaves and delicate flowers. 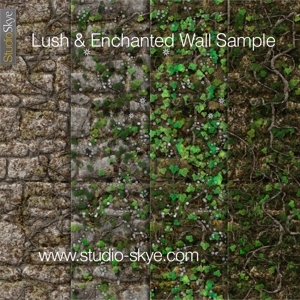 Splendid for any enchanted scene!